A few weeks ago Kate Moss and Jamie Hince got hitched. 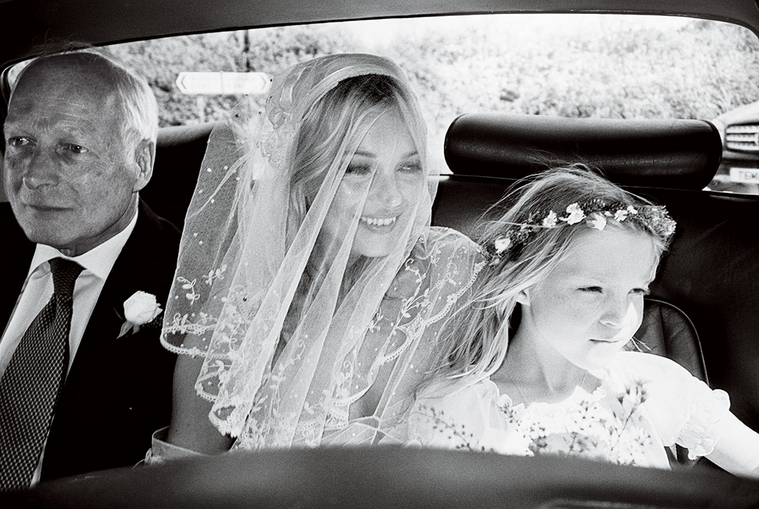 The wedding was photographed by Mario Testino. Here are a few of my favorite shots. How amazing are these photos?! But really would you expect any less? Gosh, i absolutely love Kate! i'm seeing these photos all over today! it was a beautiful wedding. nice to meet you by the way..